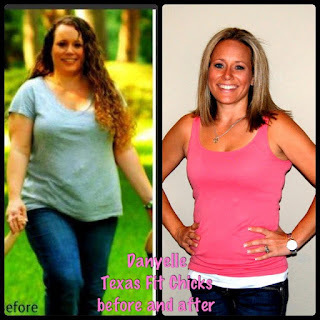 I started with LeighAnne and Texas Fit Chicks back in late August. I decided to ditch my personal trainer that I had been seeing for 6 months and give TFC a chance. All I can say is that it was the BEST decision that I could have made. Prior to the personal trainer, I had been doing another boot camp class & Texas Fit Chicks is by far a MUCH better boot camp. I feel that since it is a woman only camp, you will see results that you, as women are looking for. Four years ago I was at the best fitness health I had ever been, going to the gym 5-6 days a week, losing a lot of weight, & BAM I got pregnant. Not only did I get pregnant but I ended up getting pregnant with twins. Once I found out that I was carrying twins, I stopped working out; I carried my boys 39 weeks, had a c section & then stayed at home with them for 2 years. Needless to say I gained my weight back. I am now lighter than I have been in over 10 years! Without LeighAnne and Texas Fit Chicks, I feel that I would still be unhappy with my looks & weight. LeighAnne keeps you motivated throughout the class, pushes you to try the ‘harder’ positions at least once, and she is happy to show you any modifications that you might need. 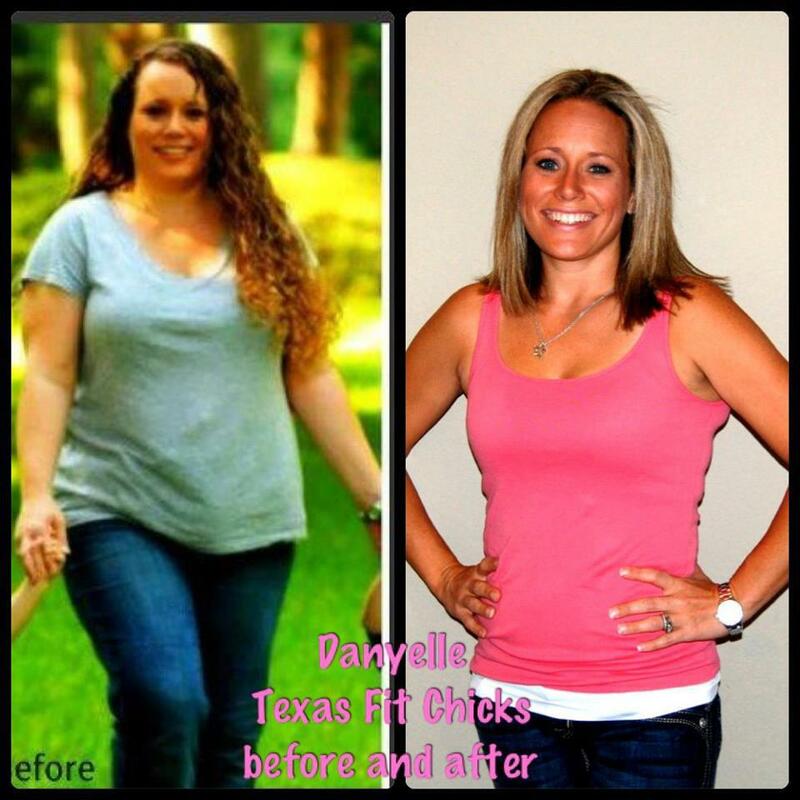 Without LeighAnne and Texas Fit Chicks, I would still be wasting my money and not seeing the results that I want! So THANK YOU to LeighAnne and Texas Fit Chicks Boot Camp!! - Danyelle B. Are you ready to be our next FIT CHICK? Click HERE for more information on training with LeighAnne at our McKinney Texas Fit Chicks location! Hi, it's nice to find the topic here. I'd like to share. Ever wonder why you just can’t seem to shed those few﻿ final pounds or you just can’t seem to make any weight loss progress what-so-ever? There are several factors that may be holding you back from reaching those final steps. Let’s take a look at six of the most common links to why you’re body is not allowing you to shed that unwanted weight! Shed pounds - It's conceivable that between packing yourself with data about the trend consumes less calories, the correct practice administration and calorie consumption, you may have passed up a major opportunity for including nourishments that give you the basic minerals and supplements you require.how to loss weight?